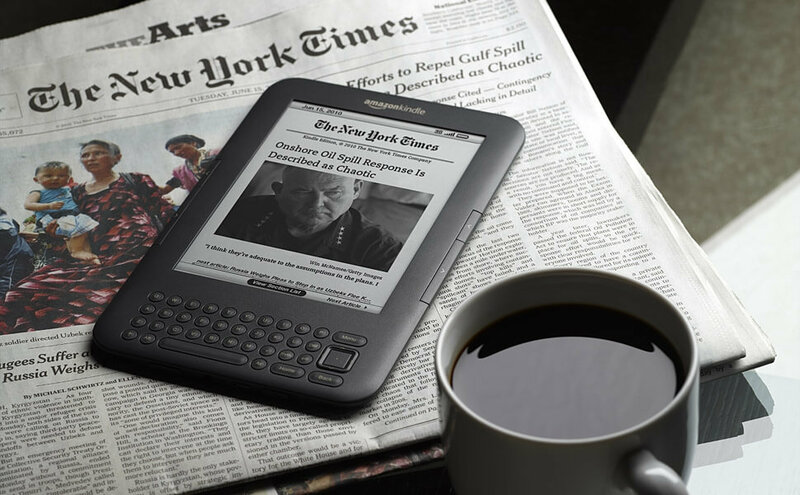 Amazon has issued a critical software update for select Kindle e-readers that must be installed by March 22, 2016, in order for the device to retain its connection to the Internet. For newer devices including the Kindle Paperwhite 6th Generation (2013), Kindle Voyage 7th Generation (2014) and Kindle Paperwhite 7th Generation (2015), no update is needed. Amazon notes that devices that are asleep and connected to Wi-Fi should download and install the update automatically. This, of course, is assuming the e-reader isn't tucked away in a closet or drawer / still has some juice left in the battery. Should your device not automatically grab and install the update and / or you forget to grab it by March 22, you're not entirely out of luck. At that point, you'd need to manually download the update on a computer and transfer it to your Kindle via USB cable. More information on the procedure can be found on this Amazon help page.